What comes to mind when thinking about possible attacks on the United States? For most people images of a nuclear missile or another terrorist attack are conjured up. 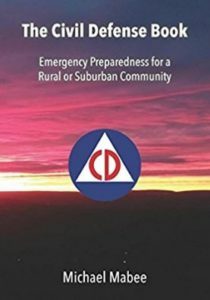 But, there are a variety of possible methods of attack — of which an electromagnetic pulse (EMP) is a particularly devastating example. 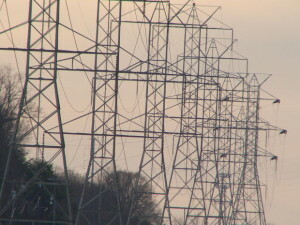 In its executive report, the Commission to Assess the Threat to the United States from Electromagnetic Pulse warns, “Electronics are used to control, communicate, compute, store, manage, and implement nearly every aspect of United States (U.S.) civilian systems.” Basically the report tells us what we already know from experiencing a day or two without power following a summer thunderstorm or winter ice coating: we need electricity to function as we do now. An electromagnetic pulse (EMP), released from a detonated nuclear weapon high in the atmosphere, could temporarily disable nearly all electrical systems in a geographic area larger than the United States. And by estimated scenarios “temporarily” is not one or two days. It could last several months or even years. America’s power grid is incredibly massive, but also incredibly interconnected. This leaves our electrical infrastructure quite vulnerable. Click for more info on EMP from Intellectual Takeout.